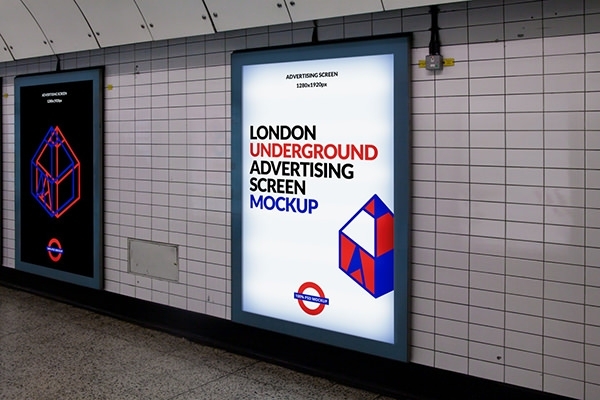 The most important thing about advertising is it has to be eye-catching, new and in accordance with the taste of majority of the target audience. 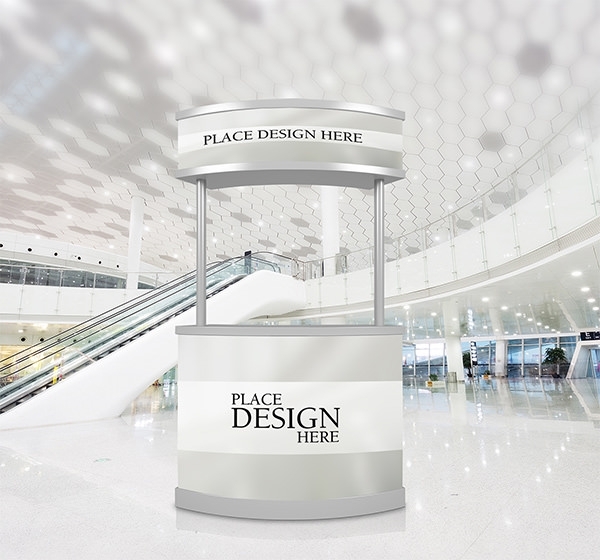 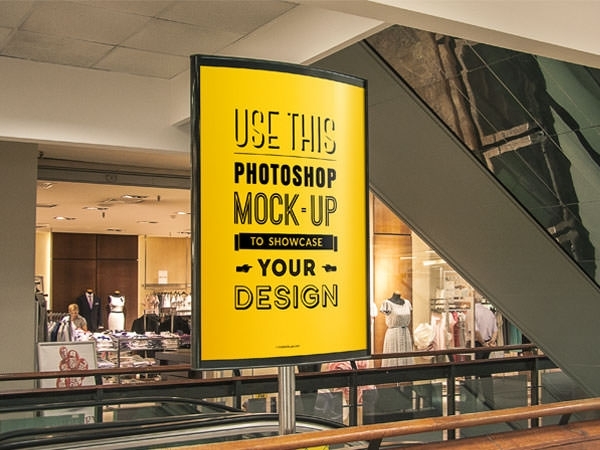 With such a surmounting pressure, it becomes next to impossible to find a well-suited mockup for showcasing your product. 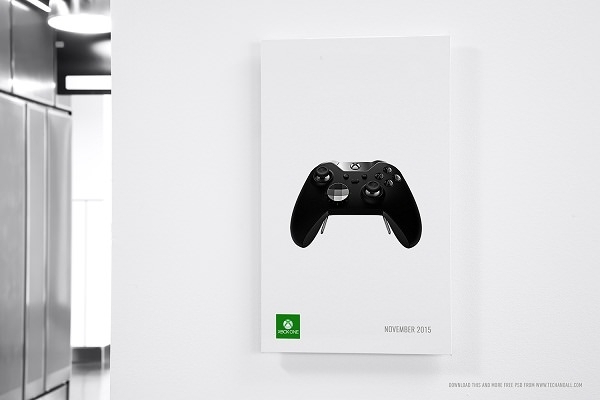 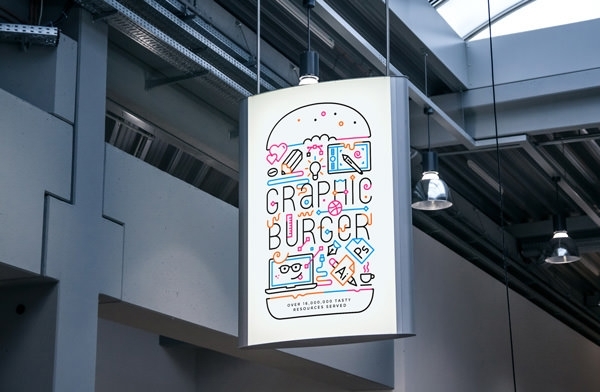 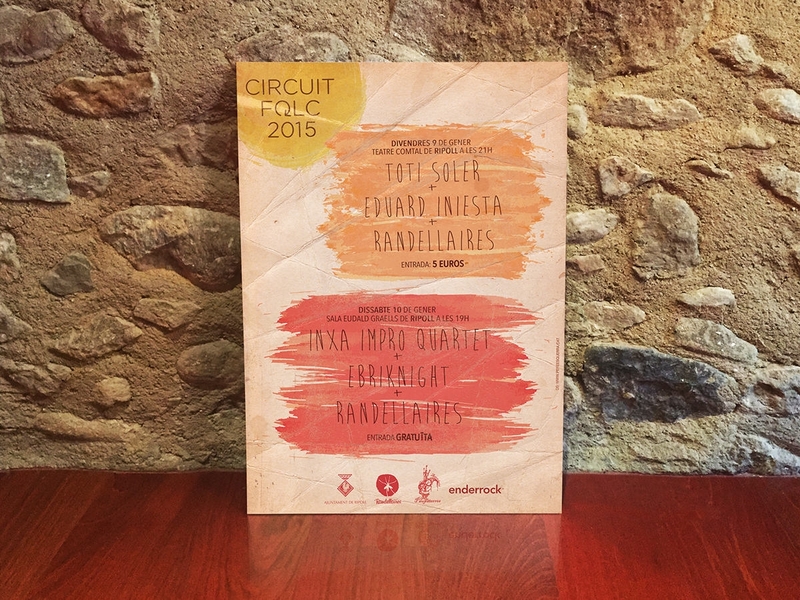 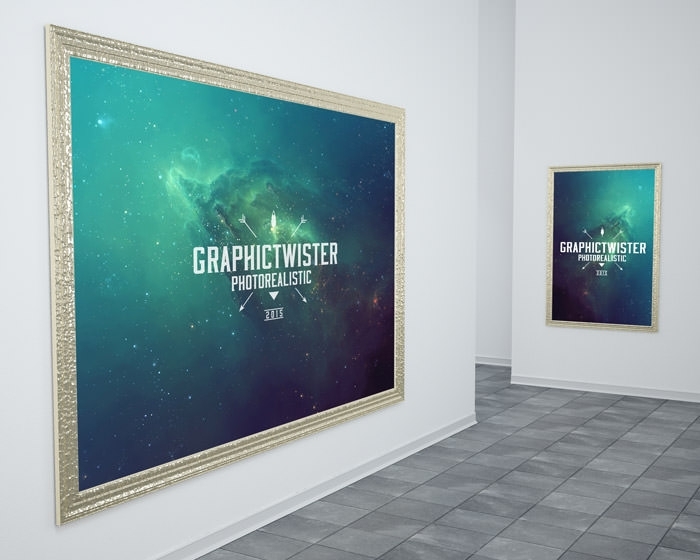 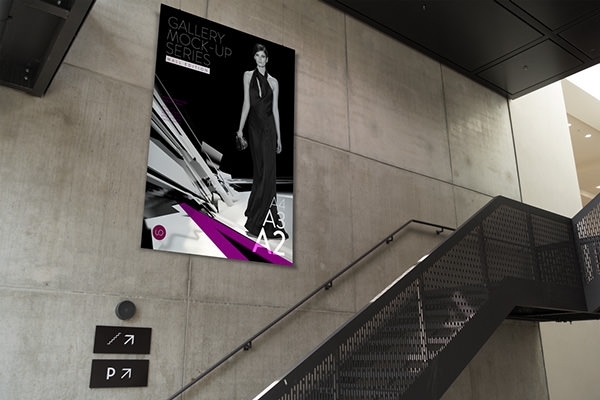 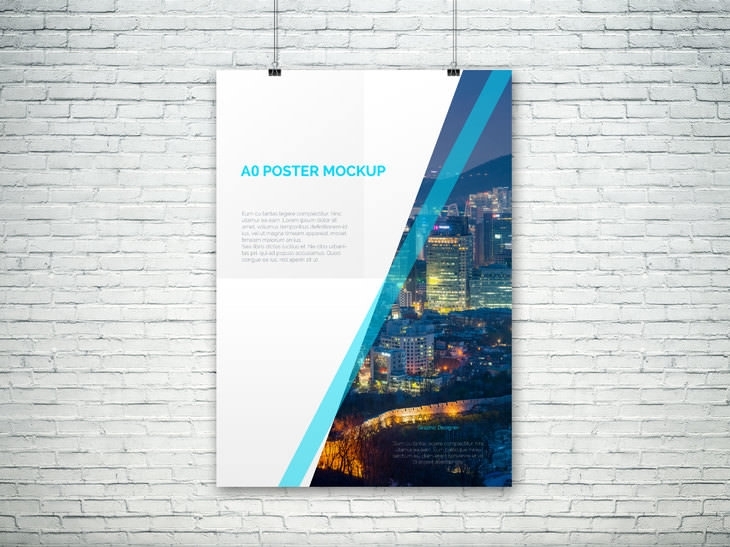 These new advertising poster mockups are not only nice to look at, but they are also absolutely free. 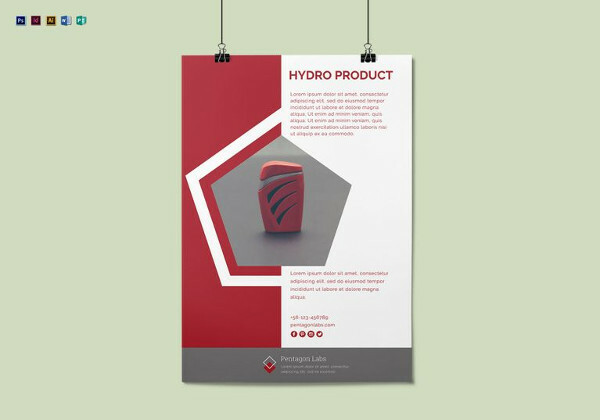 If that were not reason enough to make them the best, you can expect them in more than one format which predominantly includes Layered PSD. 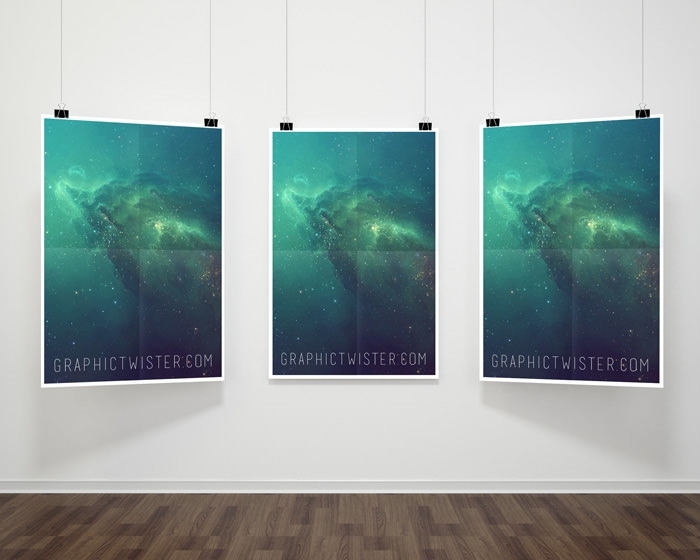 Since you can find poster mockups in vector formats you can easily adjust them to different sizes without losing the good quality of the images. 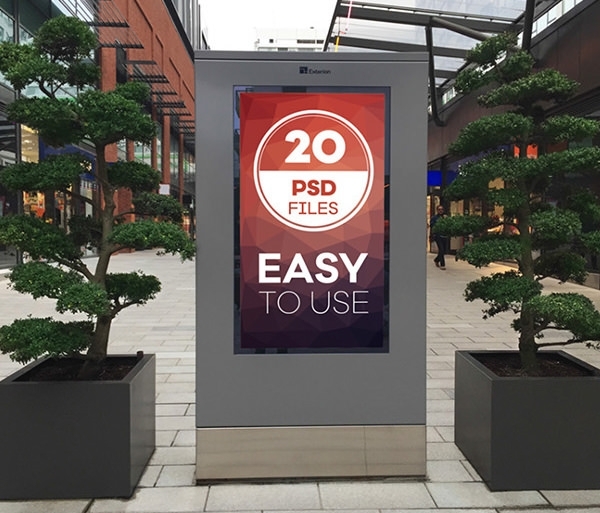 The PSD format ensures multiple editable PSD vector layers which can be subjected to different editing strategies and toolsets. 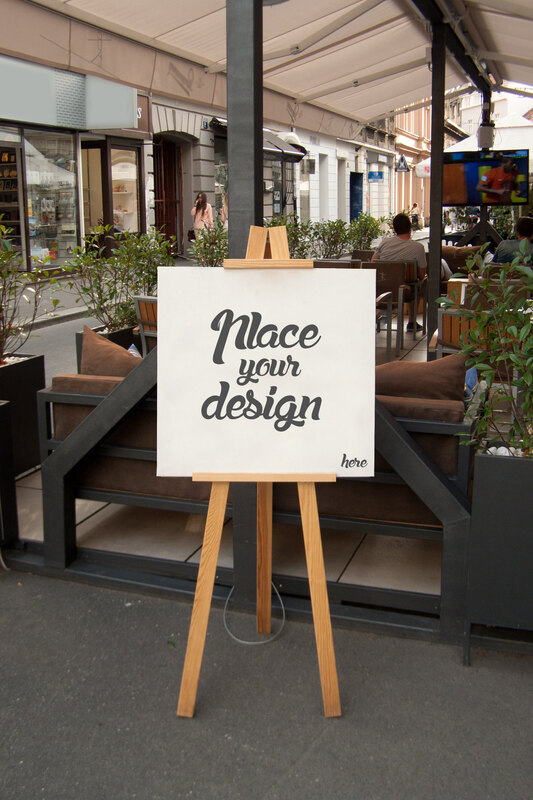 You can change the background color, the shadows, the opacity and of course the position of the text boxes to simply begin with. 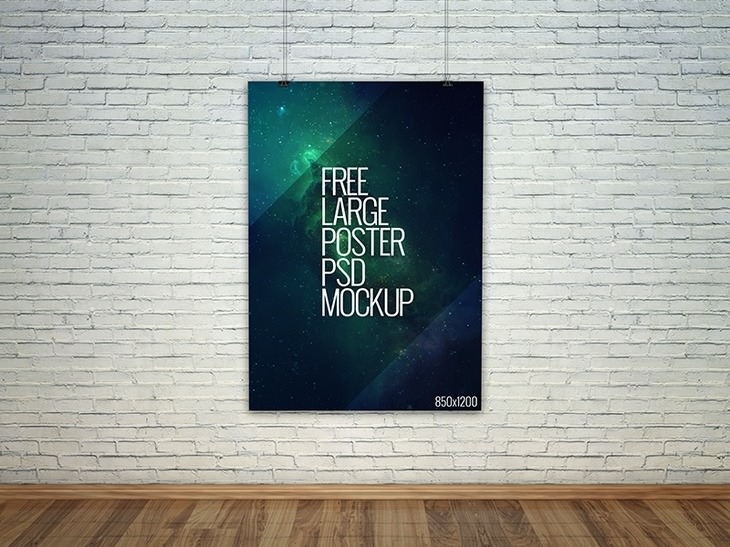 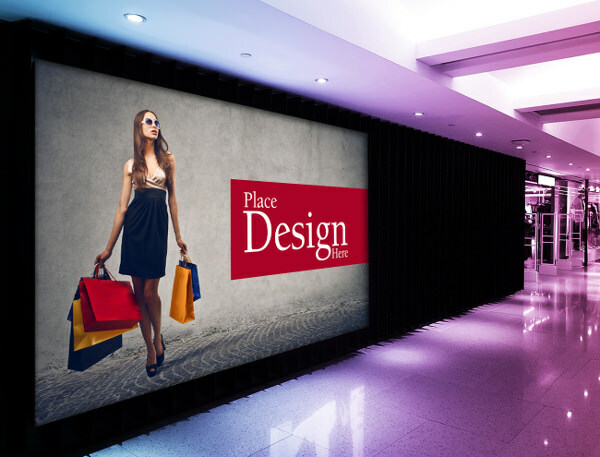 The fonts used do not need to be bought; mostly and hence these indoor advertising PSD website mockups are free in the true sense of the word. 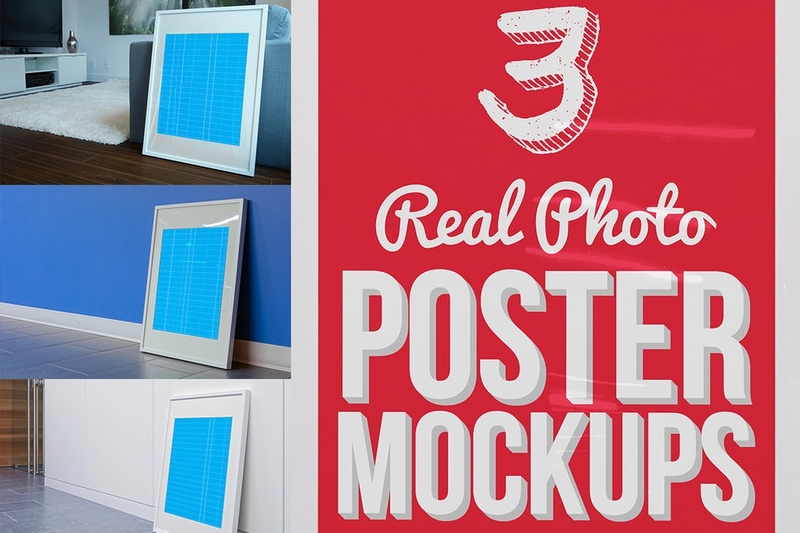 How to use PSD mockups?